When you think of your home, what do you envision? A lush yard and robust kitchen, perhaps? Or, maybe, the kids gathered in the living room or tucked into their beds in their bedroom? While these are integral parts of any home, there is one area that actually presents more livability and possibilities than any of those. That’s right. We are talking about your musty, empty basement. Why exactly do we believe this? 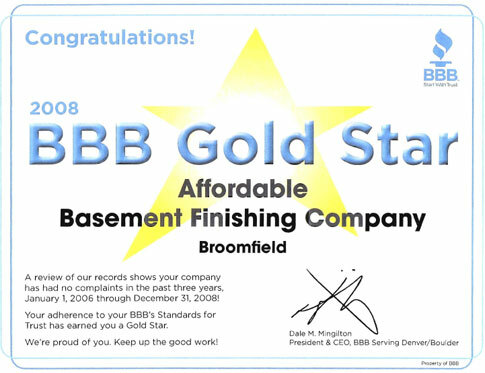 Because there is no other space in a home quite as versatile as a finished basement. Your basement isn’t even a room, really. It’s an entire floor. That means that you could create a gorgeous open finished basement with many utilities or split up your basement floor into separate rooms that each has its own function. The reality is that a finished basement will not only add immense space that is only limited by your creativity but will also raise the value of your home greatly. Many first-time homebuyers might look at a basement as a forlorn storage space. They are missing the point of an unfinished basement, which is to eventually become a finished basement! Whether your house is a three bedroom or a five bedroom, an unfinished basement can be remodeled to house one or multiple bedrooms. To be considered a bedroom in most real estate markets, the room must contain an operable window. 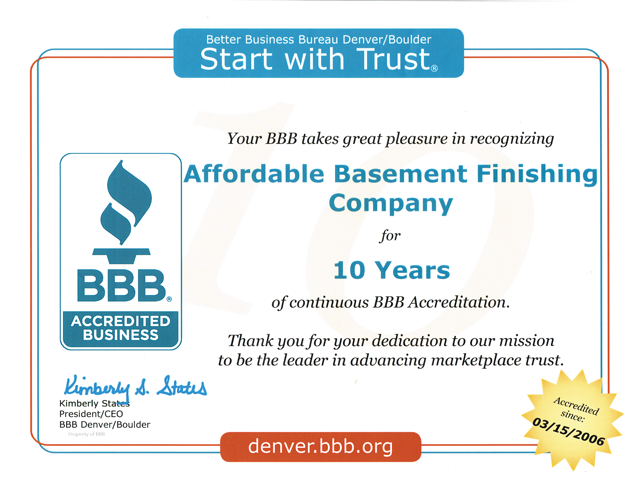 If you are considering finishing your Denver basement to include a bedroom, make sure to plan it around a section in the basement with a window. Many homes in the central Colorado area have a few egress windows in their basement, which can allow the bedrooms built around them to be included into the description of the home on sale and help raise the value of the home immensely. The usable space of an unfinished basement does not stop at bedrooms, by any means. Finished basements are becoming more popular as secondary living space for family or tenants and commonly include bathrooms and kitchens. Having a secondary living space in your basement can lift the value of a home at resale by giving the new buyer the option to rent out the space or house family members. 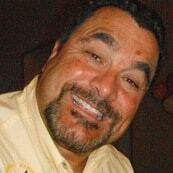 Have a grumpy father-in-law who needs extra assistance but can’t stand the idea of an assisted living facility? 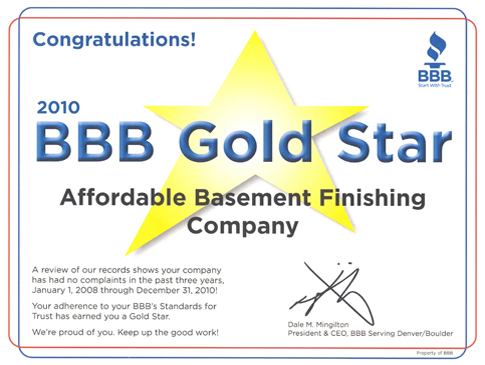 Sounds like a finished basement job to us! If your house already serves all the normal functions that you require but you still have an unused, unfinished basement then it might be time to let your creativity fly. How about a lounge or pub inspired gathering area for the neighborhood friends? Or, maybe you are more into the idea of a home theatre? 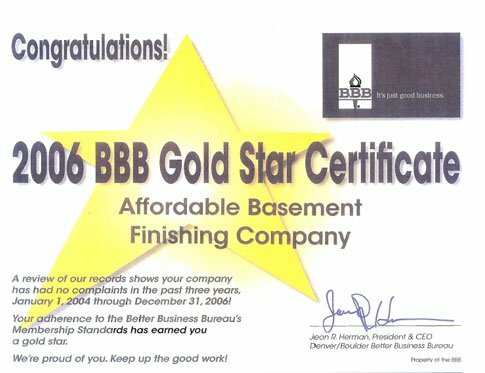 When done correctly, basement finishing can add personalized appeal through any of your fancies such as golf simulators, climbing walls, and game rooms. 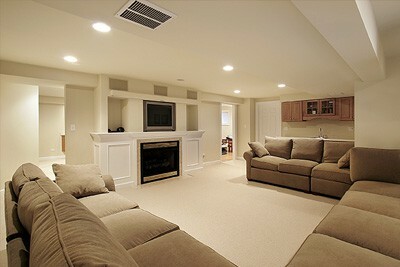 The usability of a finished basement is only limited by your imagination. When you finish your basement, you not only add value to the house through simple square footage but also with giving the new buyer more possibilities to do what they would like with the basement especially given that they are already considering the home which already has a finished basement and is within their budget. The fact that the new buyer will not have to invest in finishing the basement on their own adds massive value to many homebuyers. However, keep in mind that the actual per square foot value of basement square footage is about half that of above-ground floors. 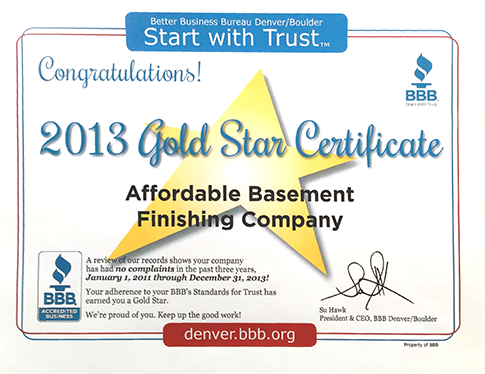 As such, most realtors suggest not spending over 15% of the house’s current value on finishing the basement. 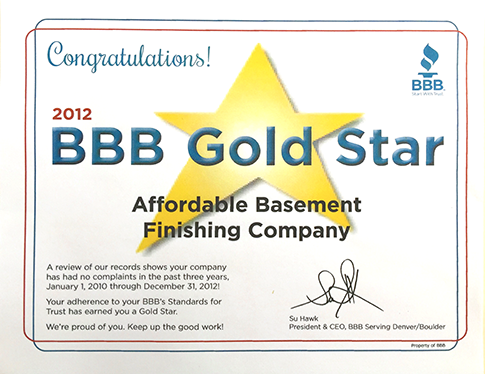 At the same time, it is estimated that a finished basement repays around 70% of the cost to finish when the house is sold again. 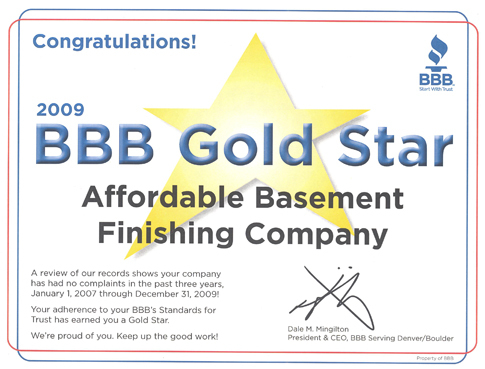 This is easily one of the highest paybacks for a remodeling or finishing project in real estate. 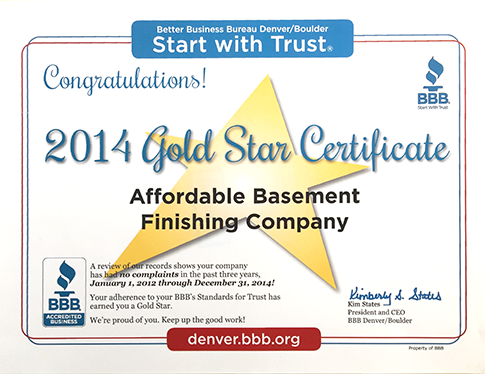 When you combine that statistic with the actual usability of the space, it is a no-brainer to finish your basement. When considering what to do with your unfinished basement, there are a few things to keep in mind if your focus is adding value for an eventual resale. 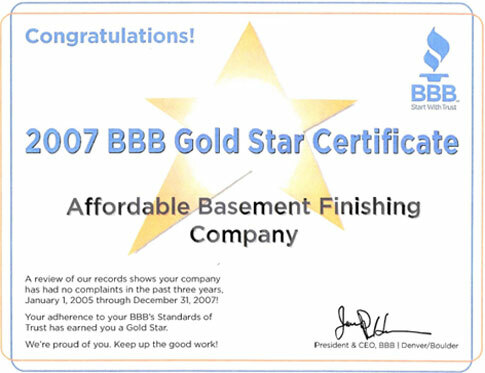 Typically, simple accommodations will lend a better resale value to your finished basement such as bedrooms, bathrooms, or a common area. If you notice any kind of infrastructure issues such as water damage or cracks, make sure to fix them up before fully finishing the basement. Avoid hiding or making it impossible to reach pipes or mechanical systems as they will eventually need to be serviced. 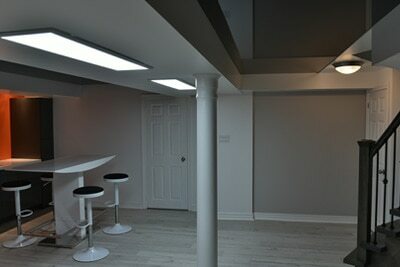 Try to finish your basement with lighting in mind. The idea is to bring potential home buyers into a complete extra living area that they will want to spend time in.